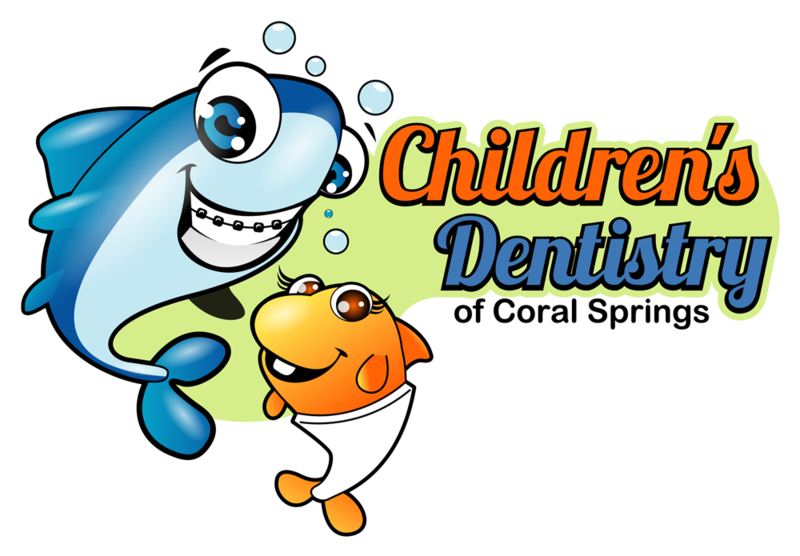 Children's Dentistry of Coral Springs | Maria Portilla-Feigenbaum, D.M.D. and Scott F Meier, D.D.S. When you visit our office, your child's smile is our top priority. Our entire team is dedicated to providing you and your child with the personalized, gentle care that you and your child deserve. Coral Springs, Florida Pediatric Dentist, Dr. Maria Portilla is dedicated to Pediatric Dentistry offering Pediatric Dental Cleanings, Exams, X-rays, Fluoride, Sealants and more. Dr. Scott Meier- Orthodontics offering traditional braces and Invisalign.